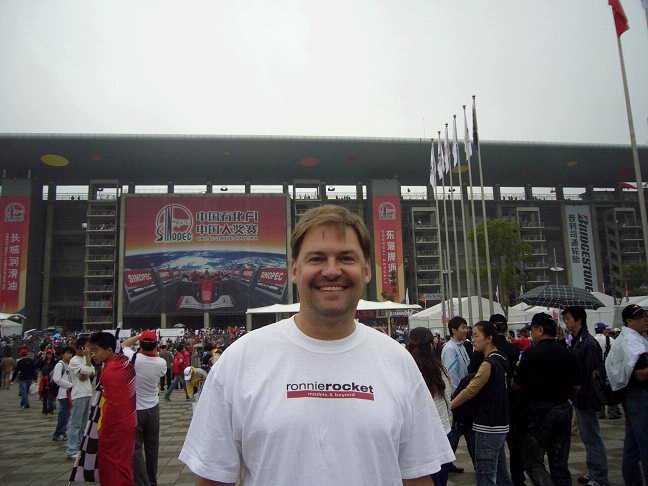 Photo: Me in Shanghai in 2006. GRANDPRIX20.COM is published in Berlin, blogged from Malaysia (and other places coming soon) printed in San Francisco and read all over the world. You can contact the publisher Ronnie Rocket Nielsen directly here: rr@signaldigital.com.